So some of you may have seen our recent holiday snaps on social media and wondered where on earth this little Caribbean in England place is?! It was such a successful holiday and felt like such a secret paradise that I wanted to share some information about it. 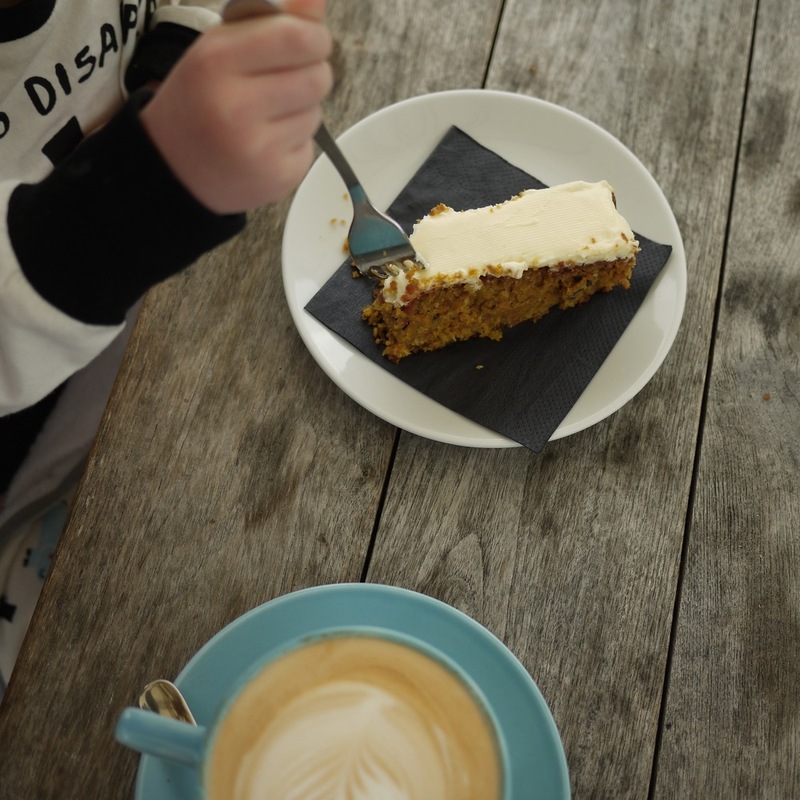 I don't know about you but I am always on the lookout for the best places to go with kids, somewhere that is easy, not too far and you actually come away feeling like you've had a holiday. Plus sunshine and beaches always help. 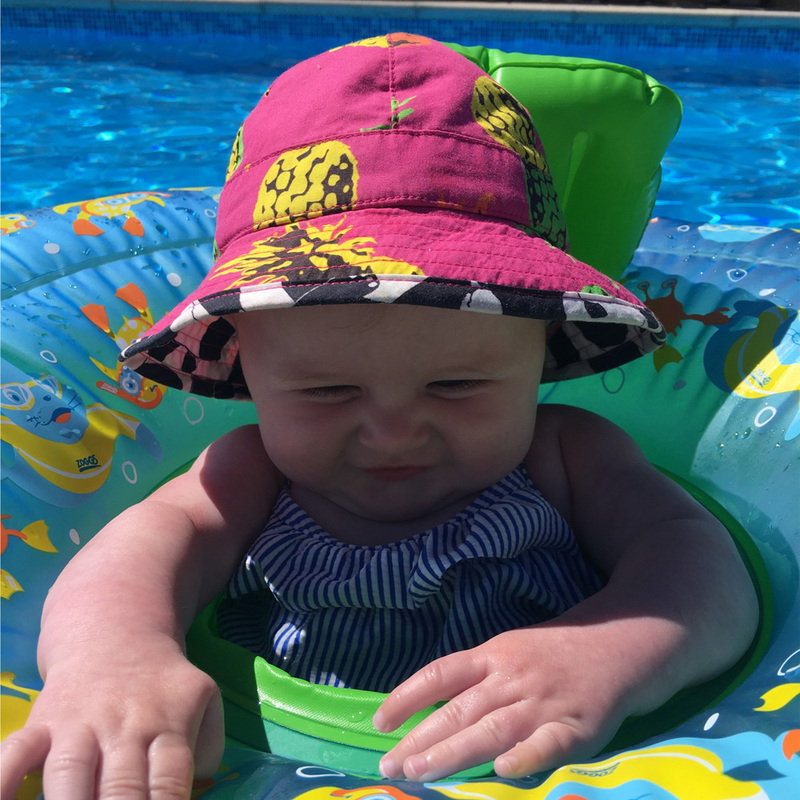 OK so we did go away with some family which makes a big difference and is my first top tip for having a succesful holiday with a baby and/or young kids! So often you can come back from a holiday with children feeling somewhat broken, like you need another holiday to recover, with jet lag messing sleeping around and routines going out the window, it can be pretty full on. 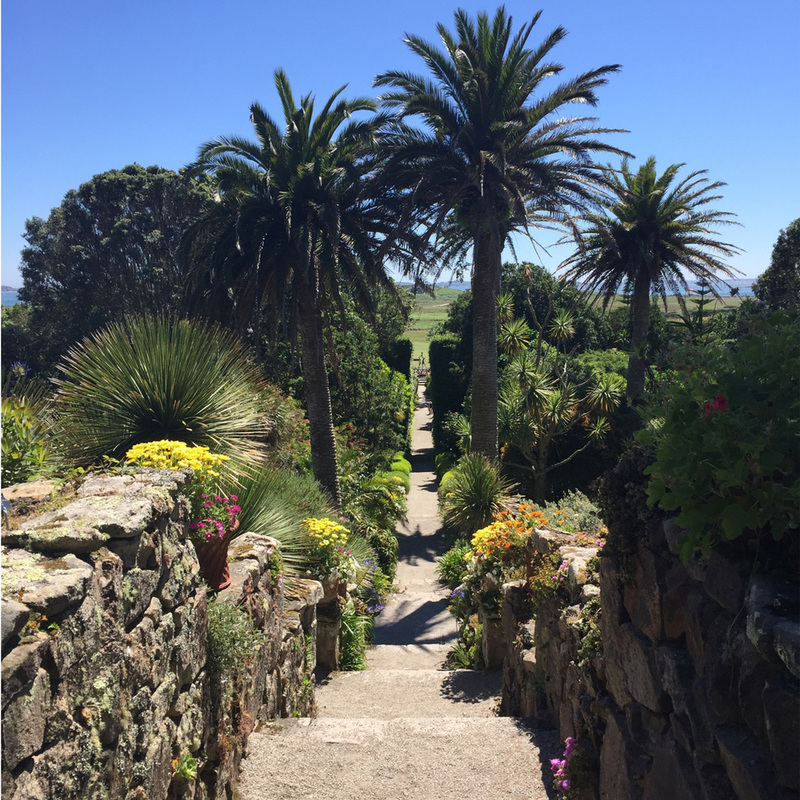 Tresco (no jet lag here), however delivers on so many levels - fun for kids and adults - plus it's absolutely beautiful and you really do spend every day feeling so lucky to be on the island. It is a bit of a luxury escape but I have tried to include some cheaper ways of doing it as well. To sum it up it's the kind of place that children's summer holiday dreams are made of - white sands, blue sky, bikes, boats and playing in cool shallow waters. A sub-tropical gem. It delivers to every generation in so many ways and being outdoors so much means everyone sleeps really well! This is the holiday place for you if you love being out in the fresh air, finding adventure and rambling around exploring and discovering. Older kids can roam free and it feels safe and secure and you will want to come back every year to build childhood memories and favourite family spots. 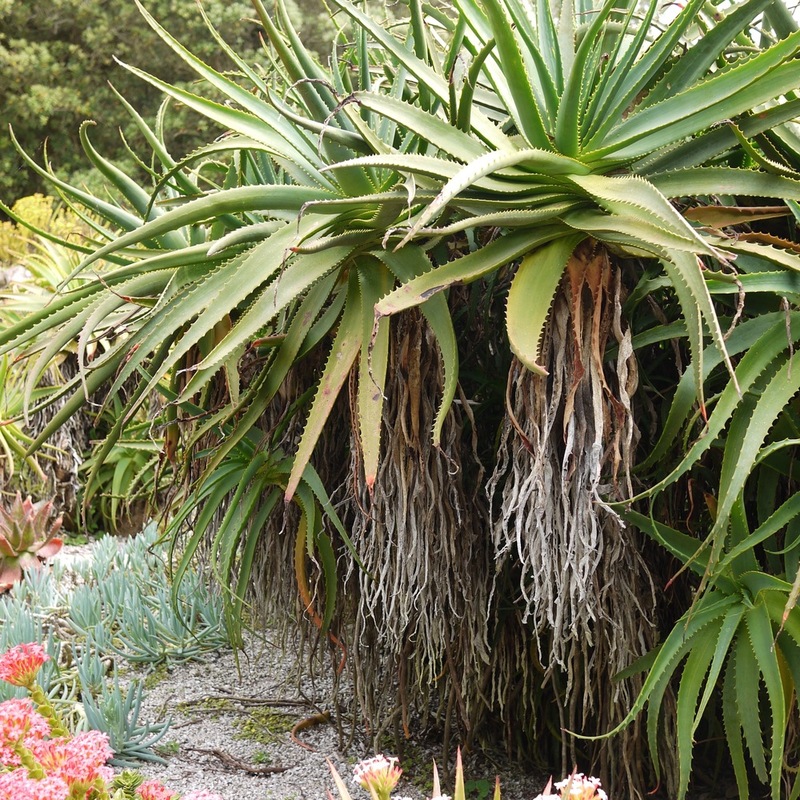 Rich in plantation you will see colourful flowers and exotic plants as you walk along coastal paths into the famous tropical Tresco Abbey Gardens. My top tip is if you want to go you will need to plan well in advance - houses get really booked up as it's so popular so really if you want to go next year book something now! 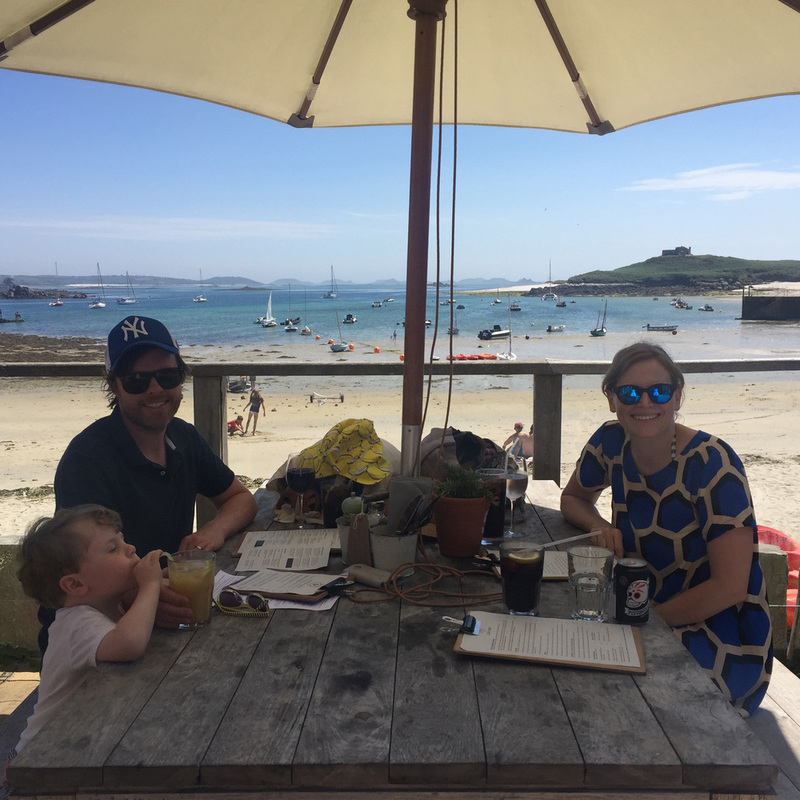 I've probably been to Tresco 8 times over the last 16 years, it's where I have some great childhood memories - swimming with seals, crabbing on the jetty, meeting other kids and exploring the island by bike, finding new beaches and adventures with my sisters. The fresh air and unspoilt beauty get me every single time I go, it's just breathtakingly beautiful. We aren't the most outdoorsy of families - swimming in the cold sea and boats doesn't come naturally - but the best thing about the island is it caters for everyone, whether your indoorsy or outdoorsy. Tresco has changed a lot in the time I've been going - it is a now a much more slick, commercial holiday machine with more accommodation, more places to eat and some real luxuries (such as a spa and indoor pool) making it feel less rustic and less of a secret. It is busier yet you will still always be able to find a beach to yourself and a walk where you could pass nobody but a farm tractor. On a personal level I would like my children to have somewhere they go back to regularly and create new holiday hotspots and memories like those I have myself. Favourite beaches, bike rides, picnic spots and ice cream at the pub. Firstly where is Tresco and how do you get there? Tresco is a small, car free and family owned island in the Scilly Isles off the coast of Cornwall. It's one of five inhabited islands in the Scillys. You can fly from Exeter (most expensive), Newquay or Lands End (least expensive) into another Scilly island, St. Marys and a boat takes you over to Tresco (15 minutes), transfers are included in the price. It's a small plane be warned! But kids love the excitement, Finn could pretty much see them flying the plane and pressing all the buttons which kept him thoroughly entertained. We flew from Exeter (1 hour flight time) as we couldn't face driving all the way down to Cornwall. Luggage allowance for each adult and child is 15kg (Top tip - I highly recommend investing in a bag weigher! It really does make a difference knowing what you're going to turn up at the airport with) and hand luggage is minimal so you do need to pack quite light - always a struggle with kids! You can take your push chair for no extra charge. The good thing is if you stay in one of the rental cottages you can request kids stuff - cots, high chairs, pottys, booster seat, baby bath, bed guard, toilet step, child crockery and even a push chair for no extra cost. It really does make such a difference having these little luxuries set up and waiting in the house for you on arrival. You can also arrange to have some shopping delivered for you from the local shop so you have some basics on arrival. There are no cars on the island but a tractor normally picks you up from the jetty and drops you off at your accommodation. The excitement of a plane, minibus, boat and tractor as you can imagine is pretty high for the kids! The other (and cheapest) option is to come by passenger boat from Penzance to St Marys which takes 2 hrs 45 minutes. You will then take a connecting boat to Tresco. Great if you live in the South already but quite a long way to do it if you live further North! 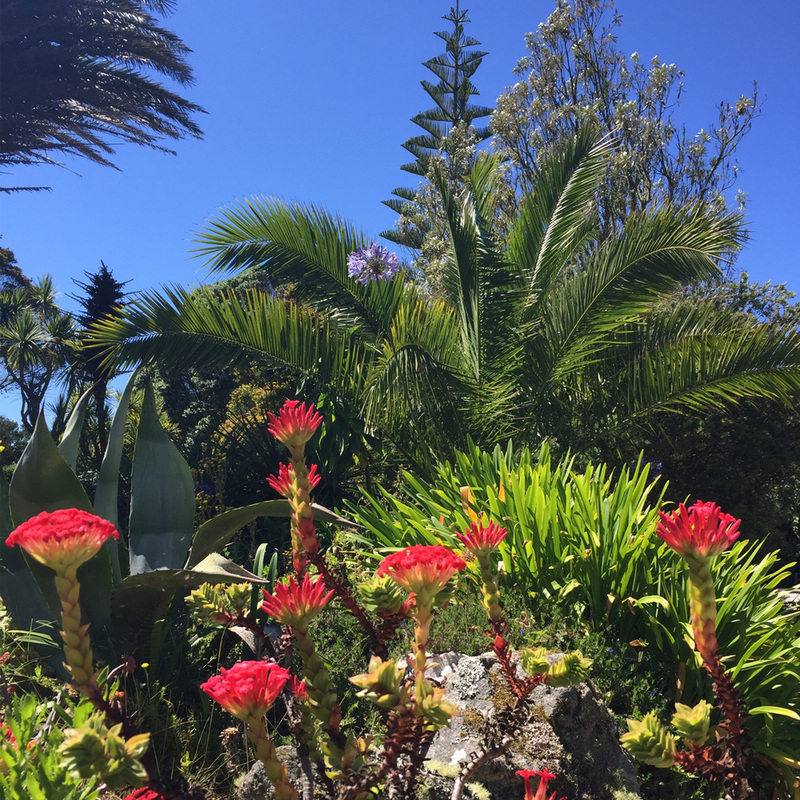 Tresco enjoys exceptionally long hours of sunshine and with the encouragement of the gulf stream it seems to have its own little micro climate going on. We have been before when the weather has not been great and you can feel a little housebound but if the weather is good there really is no better place to be! March - September are the months to go. We went in July and lucked out with a week of warmth and sun. There are a few options with the best being a house/ cottage rental if you're a family. Everything is on your doorstep. We are lucky enough to have a time share cottage we can go to every year (Heron - it overlooks the lake) but if you want a house rental there you need to book well in advance. If you stay in one of the Sea Garden or Flying Boat Houses there is the benefit of access to outdoor pools, an indoor pool and spa, tennis courts and a gym. We've stayed in a few different houses over the years and there really isn't a bad one! Everything is so close and on your doorstep there isn't a bad option. Some are better for evening sun or beach views but really they are all kitted out modernly and very comfortable (with the all essential wifi, TV, BBQ). There are both modern and more traditional options. We stayed in the Old Mill this time (as we needed more room with the growing family) which had 4 bedrooms, a huge garden and an outdoor pool a stones throw away. Houses are decked out with Sophie Conran crockery, beds are soft and comfy and filled with bespoke local artwork. Houses aren't cheap in peak season and minimum stay is a week but it really is worth every penny, you could even get a bigger house and split the cost with another family. You can also stay at the New Inn Pub (the only pub on the Island) which has recently been done up. £60 - £110 per person per night including breakfast. This is a good option if you only want to stay a night or two or are child free. There is no camping or air bnb options on the Island but an alternative is to stay on St. Marys which have more choice in prices, including camping and take the boat over and visit Tresco in the day. Click here to see some more accommodation options for the Isles of Scilly. Sailing school, boat Trips, Island hopping, visit shipwrecks, seals and seabirds, swimming, fishing, boat hire.... We always rent bikes (around £12/ day and you can have baby seats or child trailers put on the back too) and go to our favourite beaches including Pentle Bay and the School House Beach. 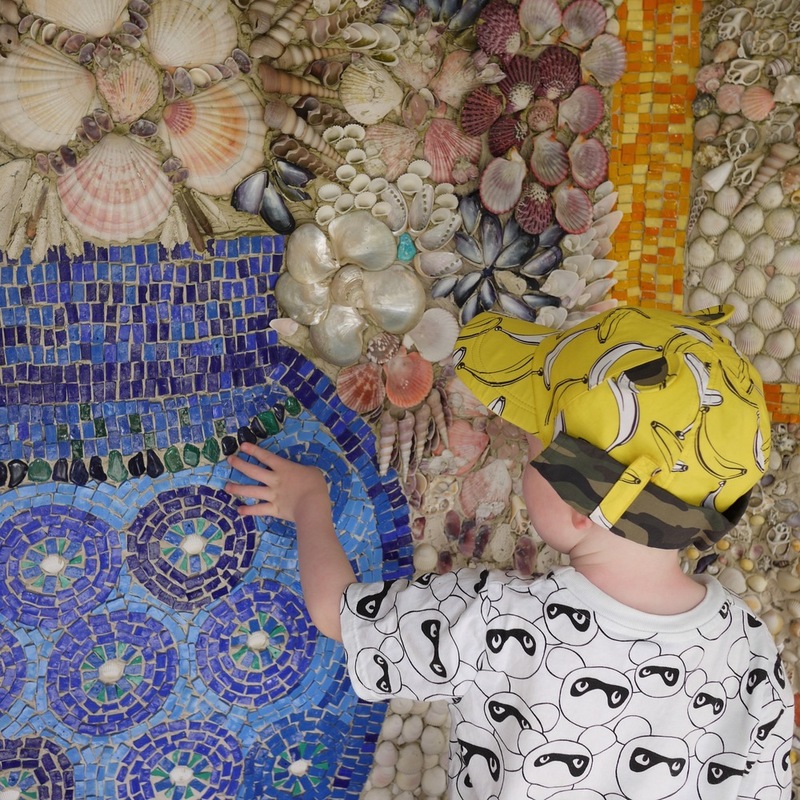 Picnics on the beach, paddling in the sea, sandcastles and shell hunting always go down well. There are tennis courts, birdwatching over the freshwater lake, tudor castles and Cromwell Castle for history lovers. For the adults there is the New Inn Pub - the perfect spot for an evening drink or two. The Tresco Island spa do massage and treatments. Also boat trips over to Bryher and a visit to the Hell Bay Hotel is worth a visit. The sunsets are fantastic so grab a bottle of wine and sit on a beach or one of the many coastal benches and enjoy the view in front of you. Where can you eat there? If you're in a house the cheapest option is to cook or BBQ at home, the local shop is well stocked but often you have to get in early to get the good stuff and things can sell out. Around the island there are market stalls with honesty boxes which is a much cheaper way of stocking up on fresh local fruit and veg. BBQ's are always a good idea and fairly cost effective but take into consideration limited meat options! You can also go mackerel fishing and pop them on the barbie. Ruin Beach Cafe - this is the most perfect spot for eating beachside. Make sure you book in advance for lunch and dinner as it does get busy. The food is excellent - wood fired pizza, pasta, sharing boards and fresh fish. They have a kids menu and the pizza went down really well with Finn. New Inn Pub - Lobster, steaks, sandwiches, fish and chips plus the best ice cream on the island. We have had excellent meals here and they often have live music on Saturday nights which I highly recommend. Everyone ends up dancing! Hell Bay Hotel - this is over on Bryher, so you will have to jump on a 5 minute boat trip to get there. You can eat at the hotel or the more rustic Crab Shack (probably more adult and older child friendly) for fresh seafood straight off the boat. Booking essential for both. For more information on Tresco check out their website www.tresco.co.uk or if you want to explore any other of the Scilly Isles this is a good website www.visitislesofscilly.com. It's worth calling them to discuss options and availability.